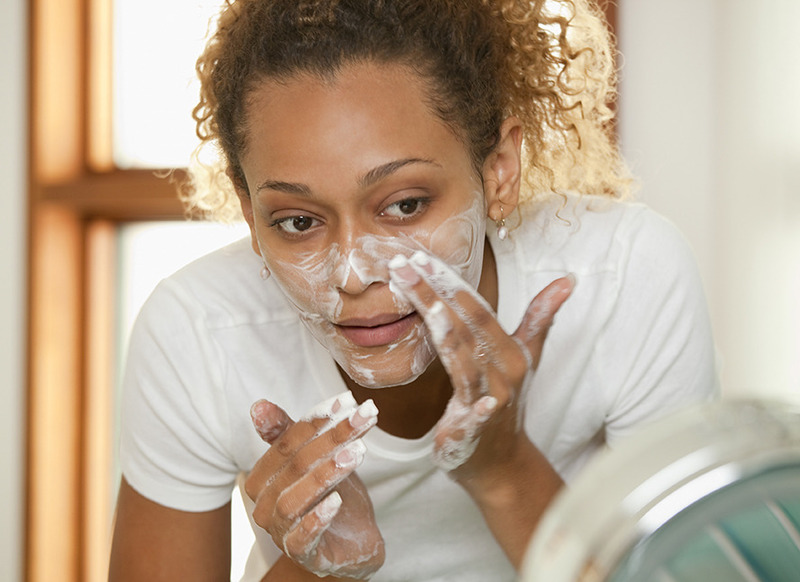 Taking care of your skin does not have to be a lavish or expensive affair. A high price tag does not always equal high performance (although many luxury men’s brands have their stand-out products that are worthy of praise). The same rings true for affordable finds. Inexpensive doesn’t always equal non-effective. In fact, there’s tons of diamonds in the rough right in front of you no matter where you shop. 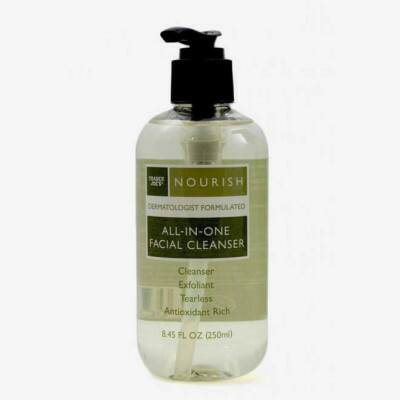 Trader Joe’s Nourish All-In-One Facial Cleanser ($5.99, 8.45 oz. ): Most designer brands give you more than three ounces less for six-times that price. Next time you stock up on coconut flakes and that delectable cilantro-chive yogurt dip (yum! ), be sure to add this to the top of that one-stop shopping list. This is a simple, yet gentle, fragrance-formula that works best to cleanse sensitive, dry or combination skin in a breeze. More on the oily side? Opt for the similarly priced Clean & Clear’s Oil-Free Daily Pore Cleanser available at most drug stores … Still worth the trip for the yogurt dip, though. Just saying . . .
Dollar Shave Club Dr. Carver’s Miracle Repair Serum ($12, 2 oz. ): Honestly, you won’t find as an amazing serum as this for less in the men’s grooming market. While you may need to subscribe for around $2 a month (their blades are great, too!) to opt into receiving this product, it’s worth it—and still less than other brands entirely with the subscription fee. 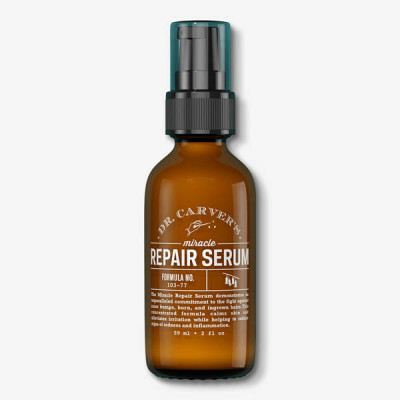 Filed under the “Shave” section while ordering your grooming goods, this serum is a post-shave powerhouse. 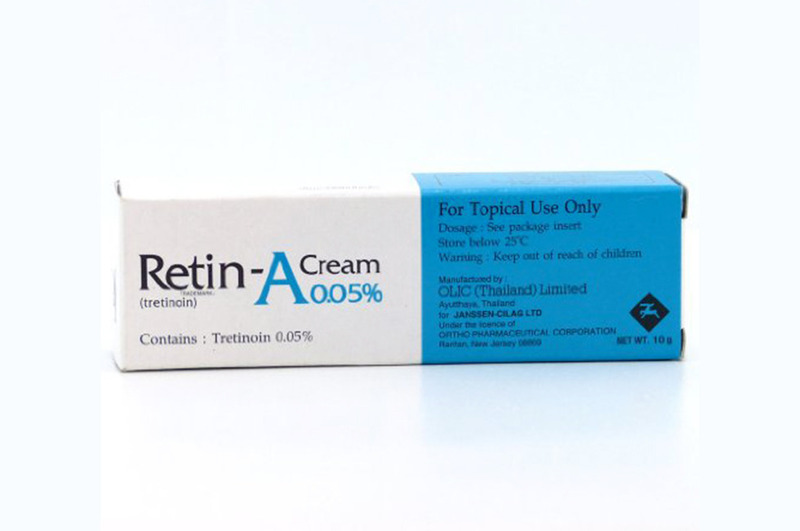 It’s full of the insanely moisturizing hyaluronic acid, a plethora of antioxidants, anti-irritants and anti-inflammatory agents to soothe and give major TLC to any skin type, even oily. Better yet, use it even on non-shave days for an added moisture boost. 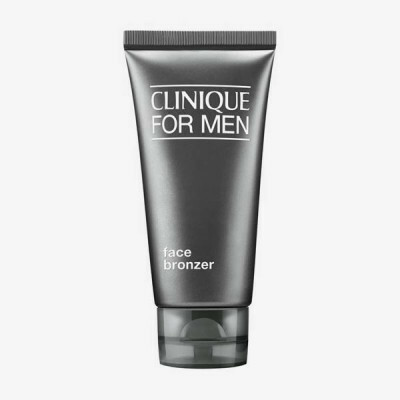 Clinique for Men Face Bronzer ($19, 2 oz. ): This is the highest priced find of the four, but don’t let that fool you. A little of this naturally hued, oil-free bronzer will last you a while as it goes a long way, seriously. Apply and blend a liberal amount quickly over sunscreen onto cheekbones, bridge of nose and forehead to add a bit of that summer suntan appearance all year long sans the sunburn. And no, this one will not make you look Oompa Loompa orange or streaky. Instead, it leaves an unnoticeably natural tanned tint with no shine. Look, in three swipes on the face, one product just freed up more of you summer schedule for more fun. Gladiator glow off the summer achievements list? Check. 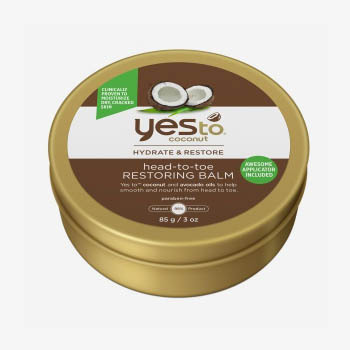 Yes to Coconut Head-to-Toe Restoring Balm ($9.99, 2 oz. ): No one likes feeling like they have Crocodile skin. Bring some softness to those often forgotten and sandpaper-like areas in a few rubs of this summery smelling, extra-emollient and buttery balm on elbows, knees, heels or dry hands. 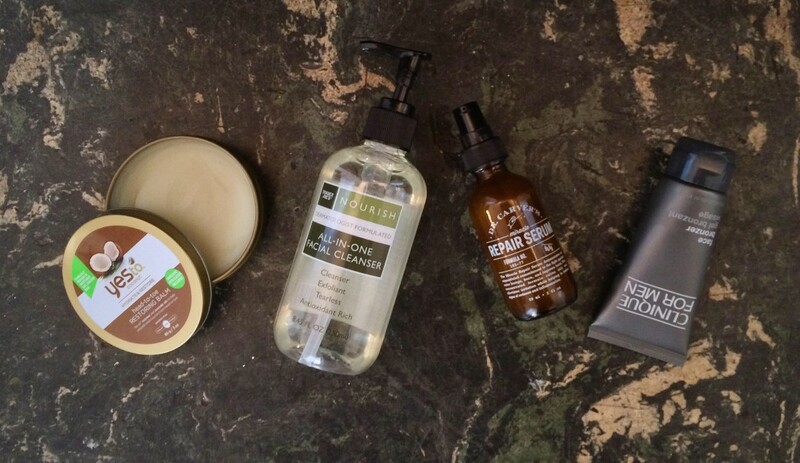 Loaded with beeswax, shea butter, avocado oil – and, of course! – coconut oils, rough patches will be banished in, say, no time with even conservative applications. 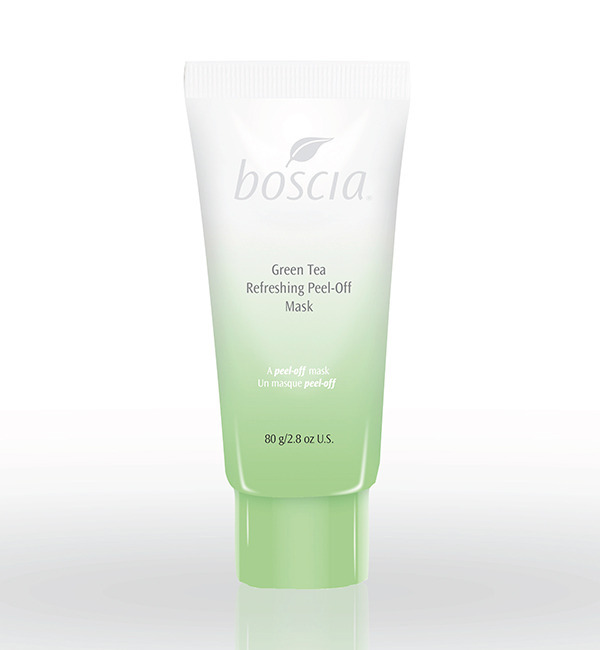 Tired of oily skin? Don’t Fret! This Mask Will Change That!